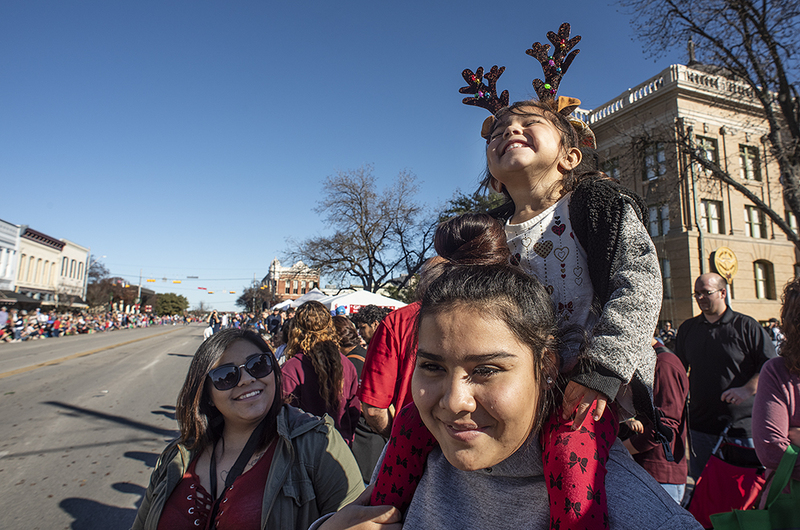 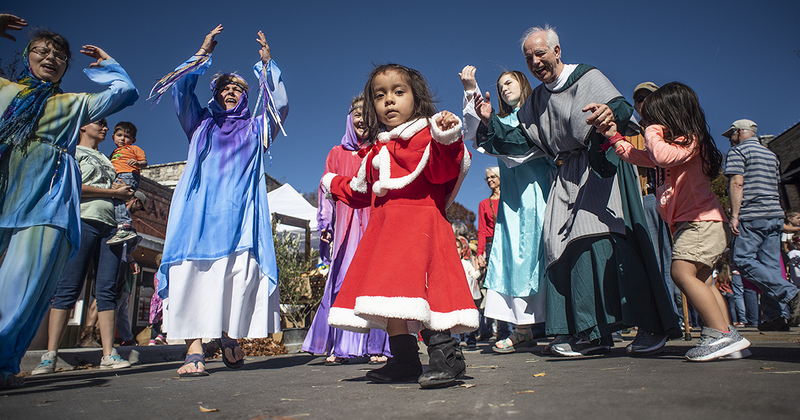 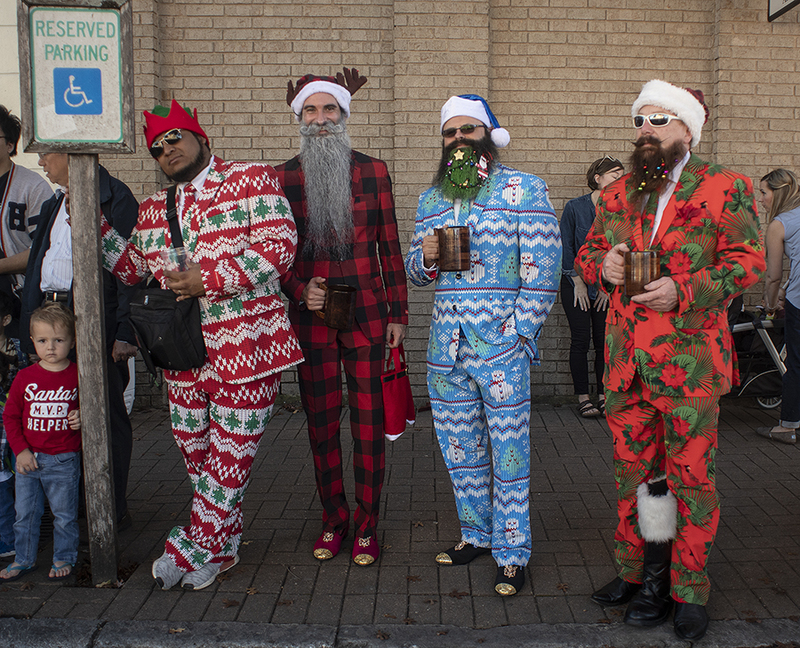 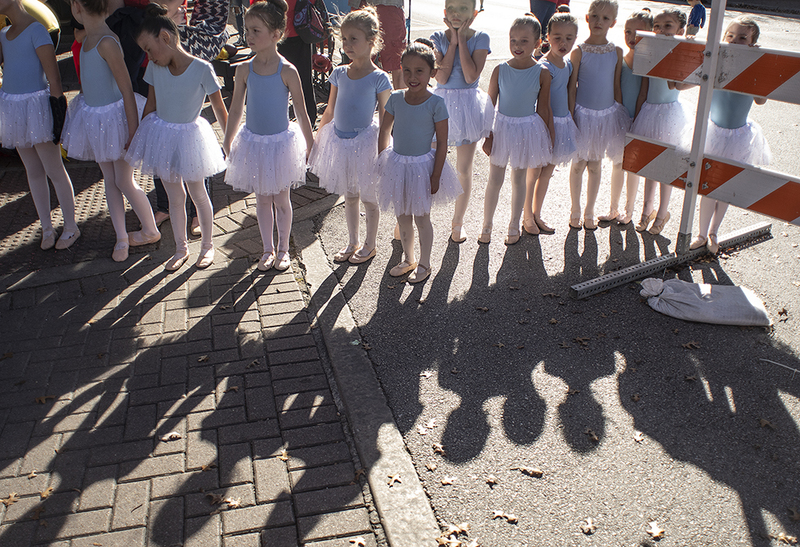 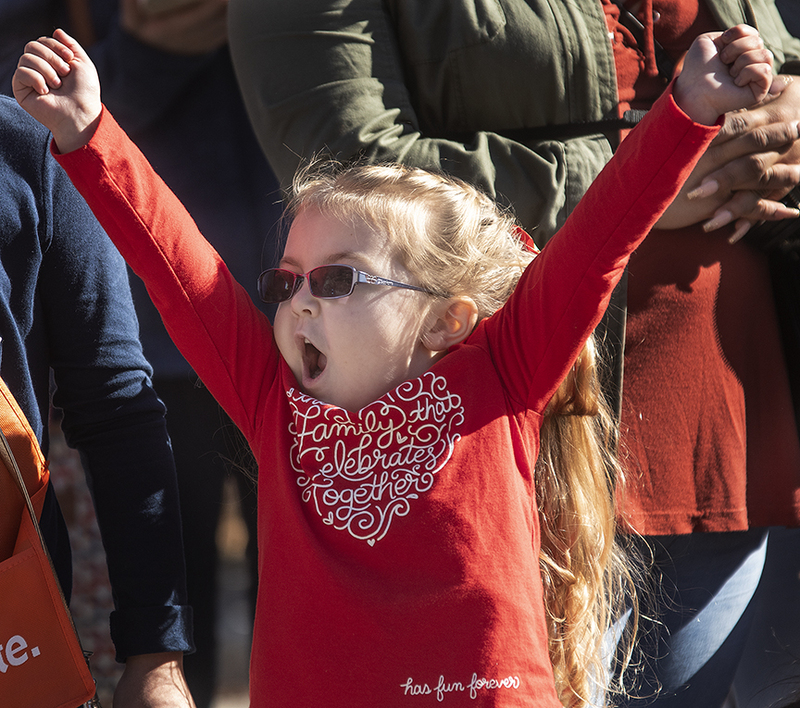 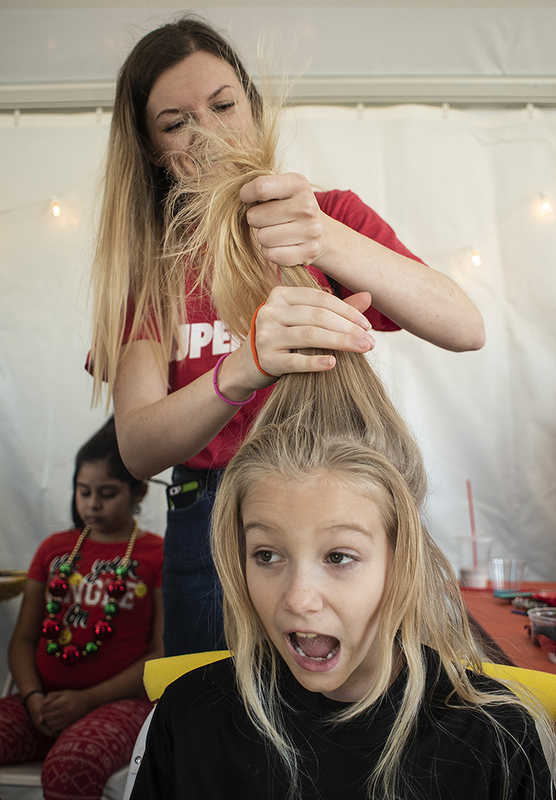 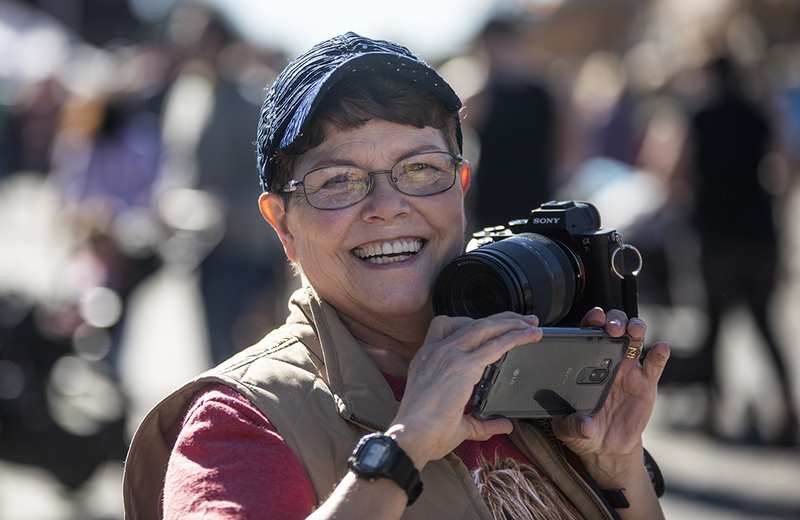 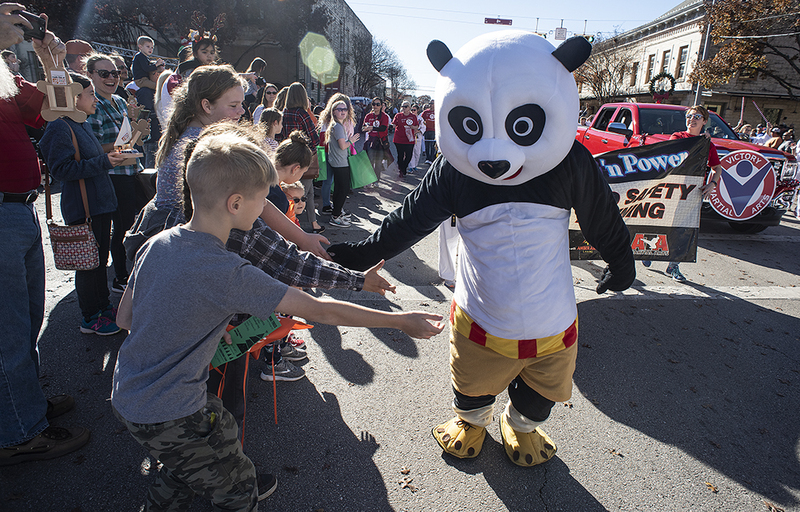 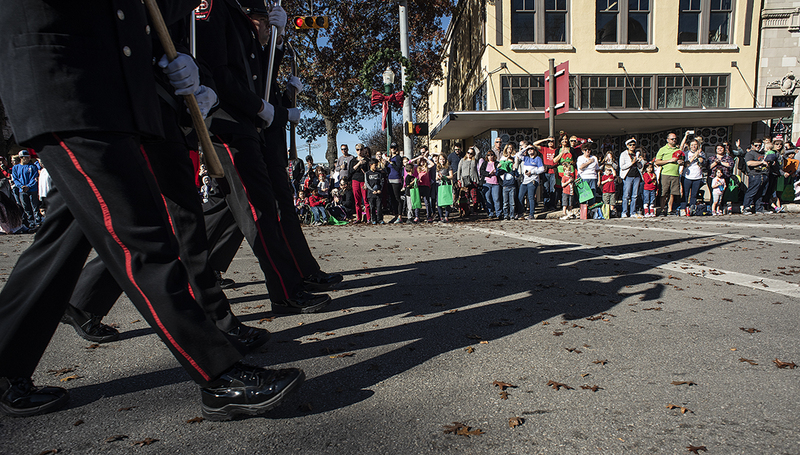 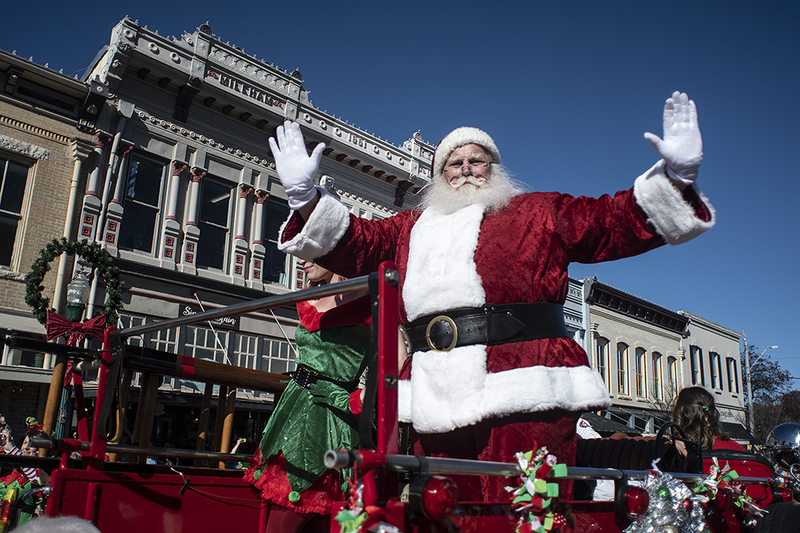 It was a day for celebration in Georgetown, Texas with the city’s 38th Annual Christmas Stroll. 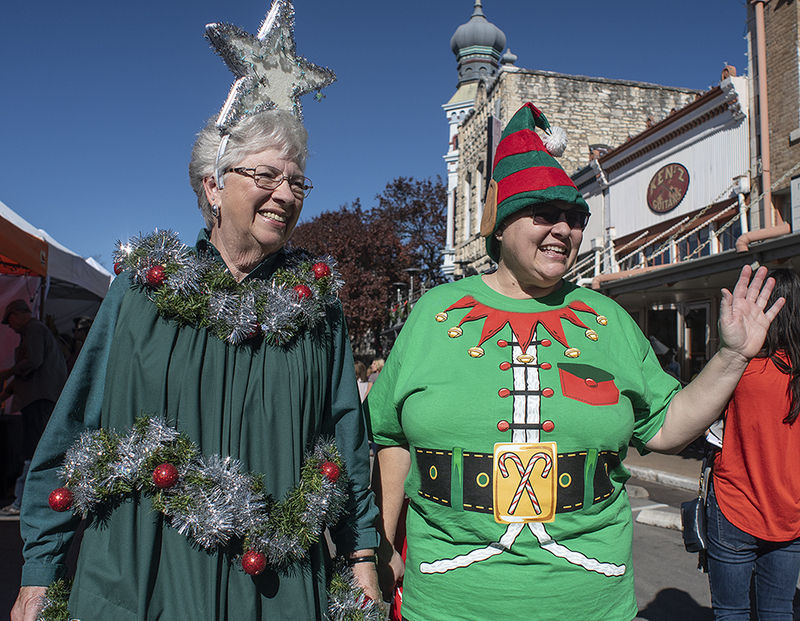 You know the drill so I won’t add much copy with this post other than to mention the photos were taken for my friends at the Williamson County Sun. 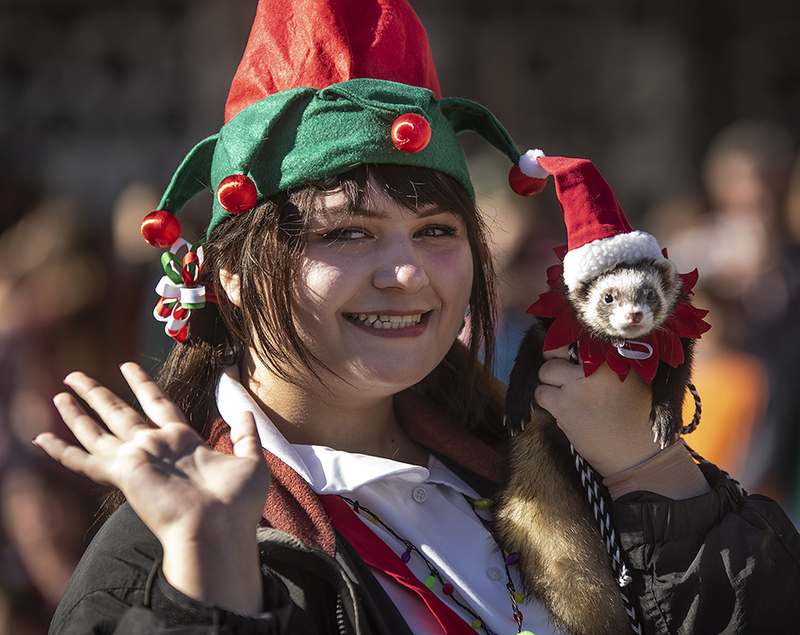 This entry was posted in Uncategorized on December 1, 2018 by 23642459.